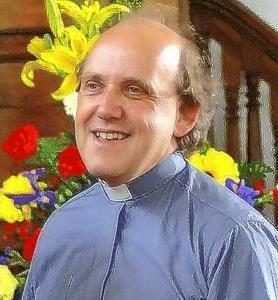 Arthur is a Methodist Church minister who will be joining our fellowship in September 2014. 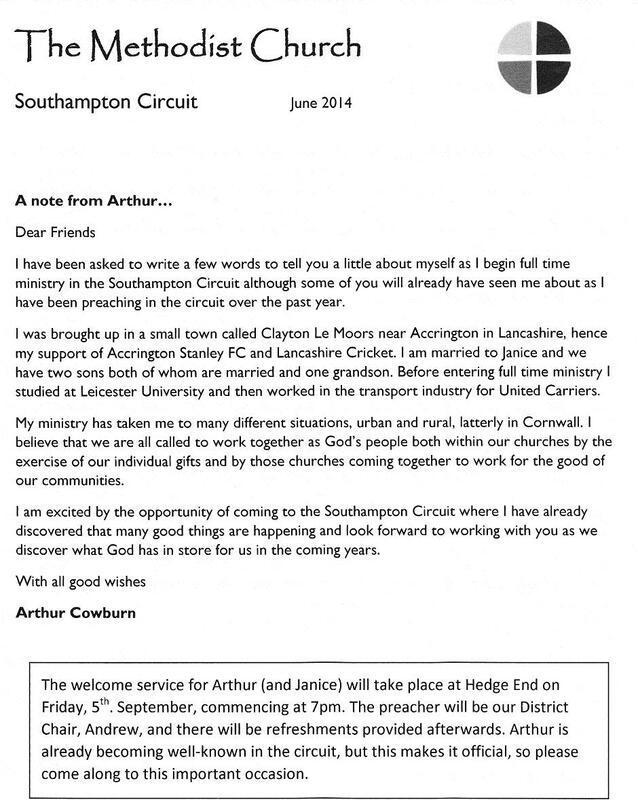 He will also have pastoral fellowship at Woolston Methodist Church in Southampton. He formally has had links with churches in Cornwall and Luton . He has strong links with the Southampton University NHS Hospital Trust. He is already very active in Hedge End and is becoming a good friend. The above boxed date applies to 2014 only.